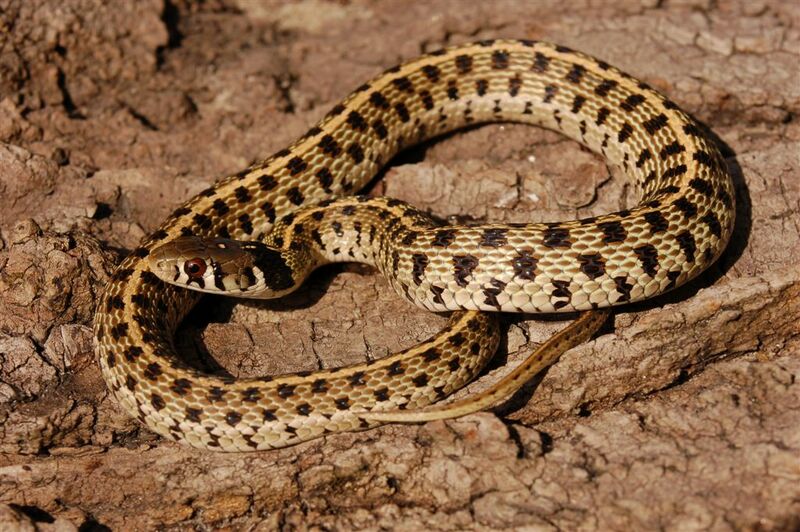 Under – Species – you can find all the different species or subspecies of Gartersnakes and Watersnakes I am currently breeding or that I hope to breed in the coming season. I will update the list when changes occur. A few interesting and relatively unknown (sub)species have recently been added to my collection: Thamnophis conanti from Veracruz, Mexico; Thamnophis scaliger from Michoácan, Mexico; Thamnophis scalaris and Thamnophis eques eques both from Mexico, Mexico and a subspecies (that has not been described yet and probably a new one) of Thamnophis eques from Lago de Zirahuen, Michoácan, Mexico. In 2014 I also bred the first babies of Thamnophis eques virgatenuis, a subspecies with very striking whitish blue stripes on an almost black ground color. In 2014 I also had the first babies of Thamnophis elegans elegans, a very nice subspecies of Thamnophis elegans that had disappeared for more then 10 years from European and UK collections. Information on the different species.